Pinpoint live pipeline shortfalls and anticipate the impact on future sales results. Kluster’s powerful AI engine compensates for individual behaviour, offering actionable and timely pipeline insights at a granular level. It’s time to answer how your pipeline changed, where it’s moved to, and who’s responsible. X pipeline is in the past. 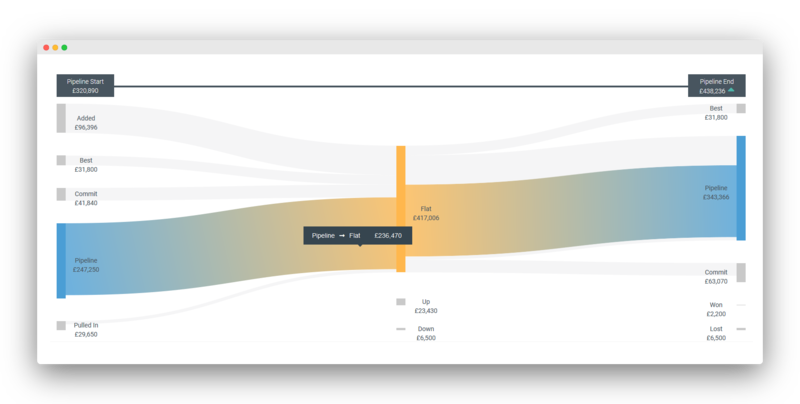 Kluster’s game - changing “pipeline pace” tells you exactly how much pipeline you need, of what quality, at what stage, and at what time of the sales period to hit results. Find out where your pipeline's in danger.